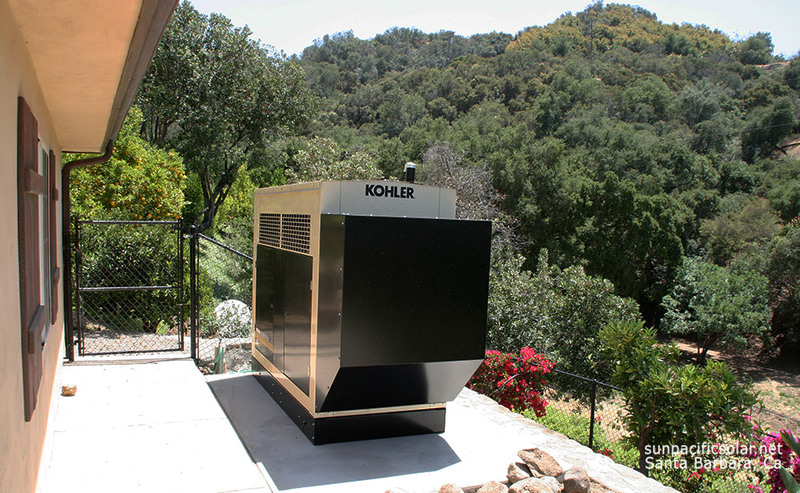 A residential battery backup system for critical loads only. 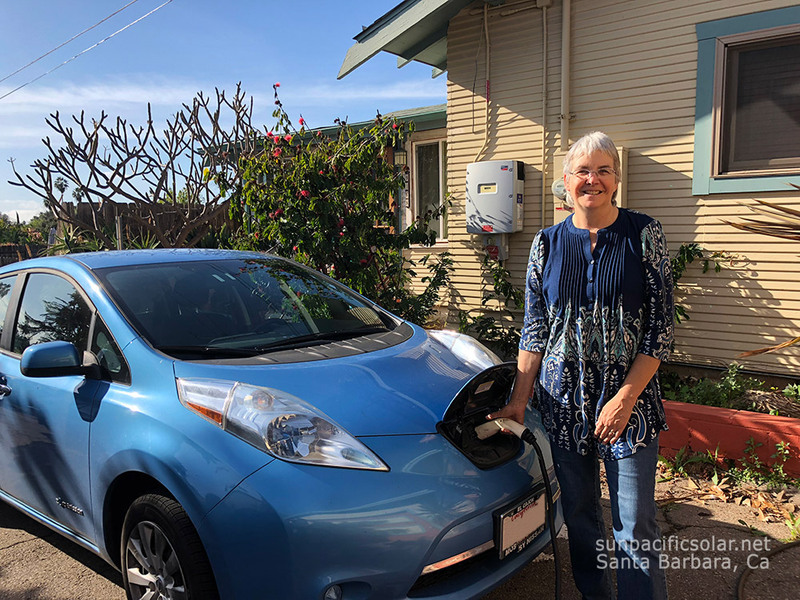 A happy customer with her new Electric Vehicle. Fall is the time of year car manufacturers release new models, including Electric Vehicle models. 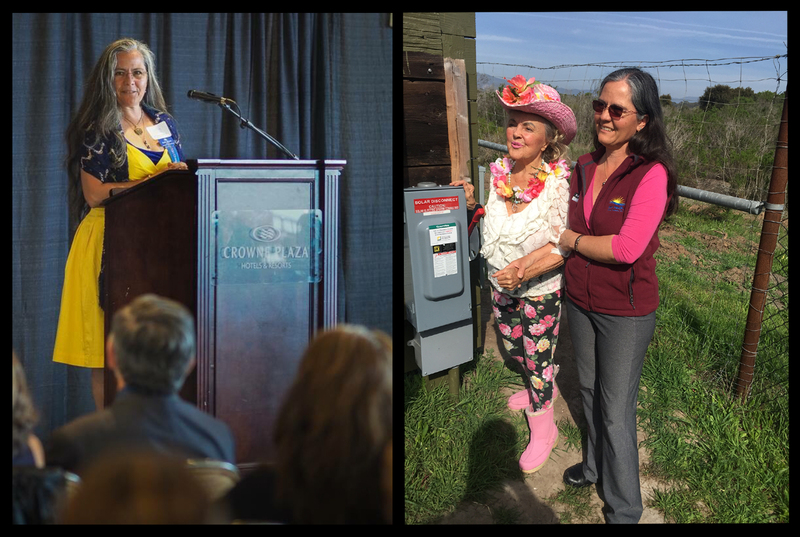 Have you thought about driving on sunshine? 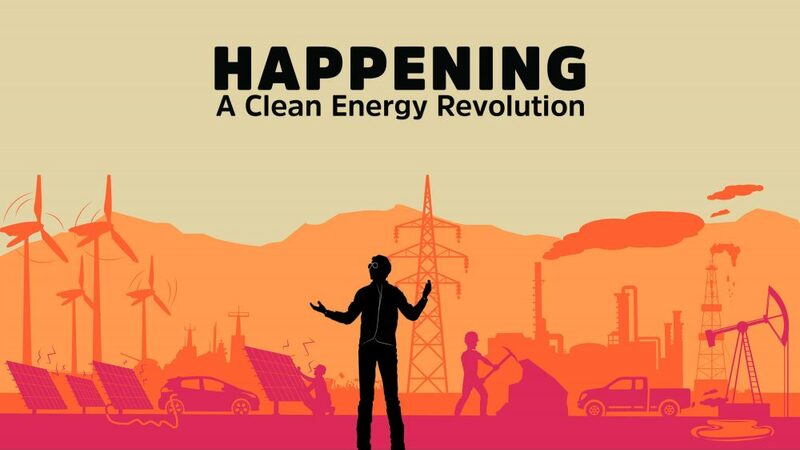 Posted in Solar EducationLeave a Comment on Have you thought about driving on sunshine? 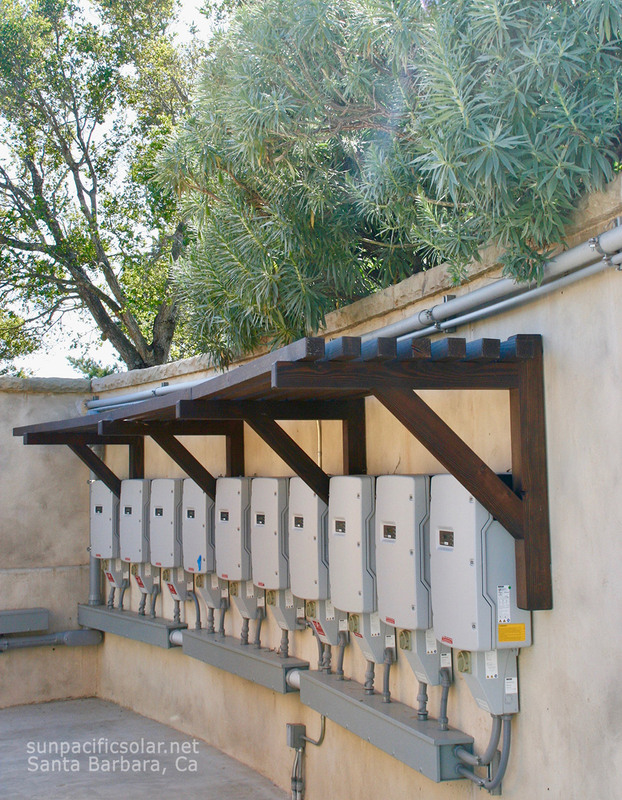 Some of the SMA SunnyBoy inverters for a 101.43kW system in Summerland, California. 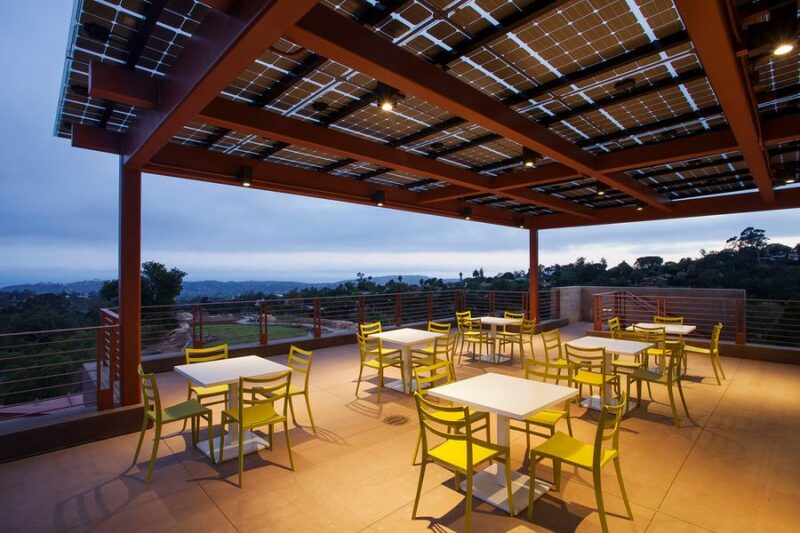 Sun Pacific Solar installation at the Santa Barbara Botanic Gardens using Lumos panels as an architectural enhancement. 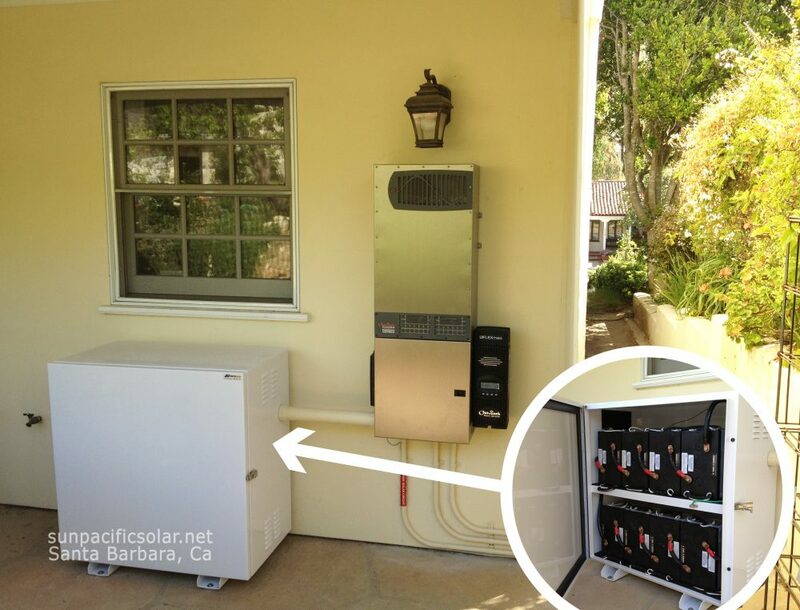 All solar panels are not made equally. 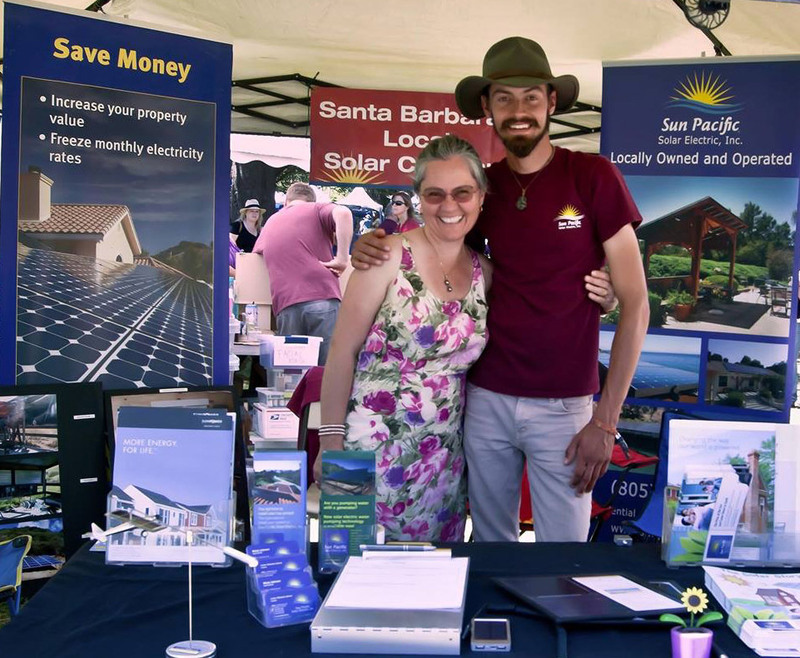 Cecilia and Wesly Johnson at their booth for Santa Barbara Earth Day celebration.